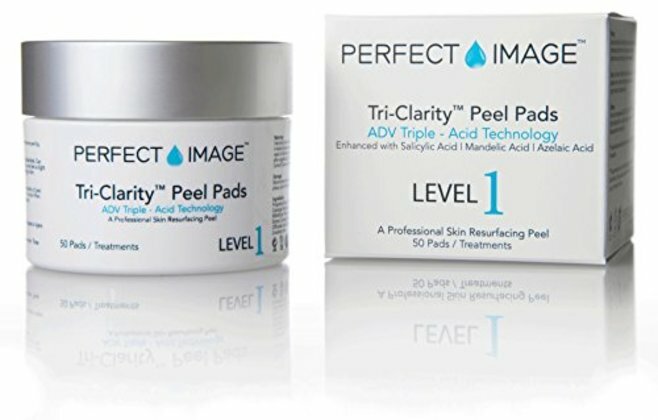 Mandelic acid is an appropriate treatment for a wide variety of skin concerns, from hyperpigmentation to wrinkles. Mandelic has a larger molecular structure than glycolic acid making it less harsh and better tolerated on the skin. Mandelic is known to be a less harsh alternative to salicylic acid. Willow Bark Extract is used in cosmetics and personal care products for its exfoliating, astringent, anti-inflammatory, anti-fungal, anti-microbial, soothing and conditioning properties. Willow bark contains salicylic acid, derived from salicin, which helps to fight breakouts. Salicylic is a beta hydroxy acid (BHA) which exfoliates your skin by increasing the cell turnover rate, allowing for the removal of outer dead skin cells from the epidermis. Tea tree oil contains terpinen-4-ol, which is thought to be responsible for the oil's antimicrobial activity. The oil has been proven to be effective in killing bacteria (propionibacterium acnes ) when applied topically, and has often been used as a natural alternative to benzoyl peroxide.